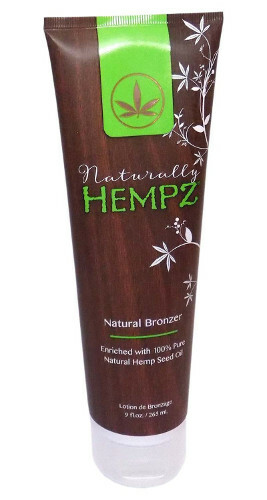 This deeply replenishing dark tanning formula is packed with nutrient-rich 100% Pure Natural Hemp Seed Oil. This lotion helps your skin retain an even moisture level with Natural Botanicals such as Green Tea, Pomegranate and Carrot Seed Oil, as well as nourishing Shea Butter. Natural Streak Free Bronzers allow skin to further darken after UV exposure for a deeper, longer lasting tan. Ecobronze Technology helps stimulate dark tanning for deeper, richer more natural results. 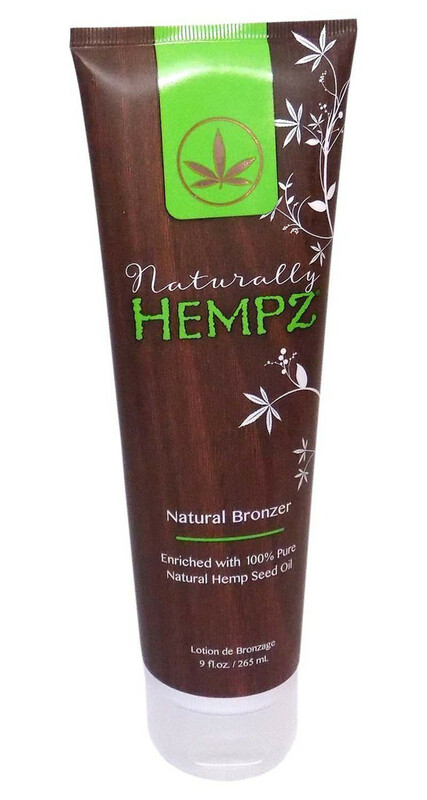 100% Pure Natural Hemp Seed Oil hydrates, nourishes and conditions skin leaving it feeling exceptionally soft, smooth and moist. Natural Botanical Antioxidants of Green Tea, Pomegranate and Carrot Seed Oil help protect the skin from environmental stressors while providing smoother, younger looking and healthier skin. Paraben Free, Gluten Free, 100% Vegan, Sustainable and Organic Ingredients.